Gift Ideas For All Occasions At RedBalloon - Find The Perfect Present! Find the perfect gift to celebrate any occasion. 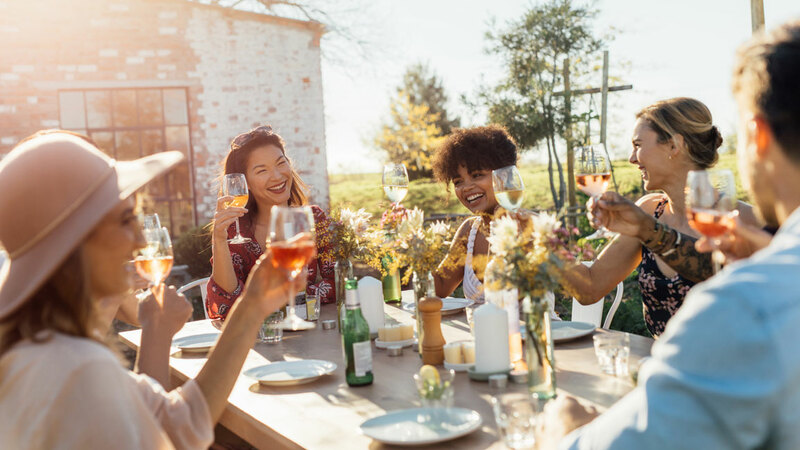 From wedding anniversary gifts, engagement present ideas, hens party ideas and everything in between, you'll be sure to find something for everyone. Gift differently with our range of gift ideas for all occasions and give an experience that will leave them with memories they can enjoy for years to come. Throughout the year, there are so many occasions that can pop up, each memorable in their own way! So it's super important you gift differently and give an experience they will always remember and thank you for. Our gift ideas for all occasions are the perfect selection of experiences suitable for wedding gifts to bucks party ideas and everything in between. If you know someone who recently popped the question, you'll need to start shopping for their engagement gifts soon! If can be hard finding the right gift that both the happy couple will love so we've pulled together the perfect range of engagement present ideas. The chandon breakfast by the harbour for 2 is the perfect way to celebrate one of the happiest times in their lives. Once they announce their engagement, you can officially start counting down the days until the bachelor/bachelorette parties. If you're looking for hens party ideas you can do with all girls whilst making some fun memories along the way, the Mexican and margaritas cooking class will go down a treat. Equally, we've also have a curated range of experiences for the bucks party to celebrate the groom-to-be before the big day. Get all your friends together and learn to become a master brewer. It's time to celebrate the big day and there's no better way to congratulate the married couple then with one of our wedding present ideas. Gift an experience they can do together so they can share those memories for years to come (they'll always thank you for it). For wedding gift ideas for two we've got the perfect selection like the Otto Brisbane six course seafood degustation. Before you know it you'll be celebrating their first anniversary! It'll creep round so quickly so don't be stuck for your wedding anniversary gifts, we've got a great range perfect for every type of couple. Don't forget to find something special to celebrate your own milestones- whether it’s the years you've been married or your first year of dating. It's important to celebrate your special day with memorable anniversary gifts from RedBalloon.